Santa Domingo de Silos, Burgos Province. Still catching up with the blog but pleased to get this one one line as it was a cracking none birding day. We were lucky to be invited up North to our friend Santi’s house for a few days which coincided with the Fiesta de Los Jefes in Santa Domingo de Silos, what a day. To see the full post please follow the link to the blog and have a read and look at the rest of the photographs. 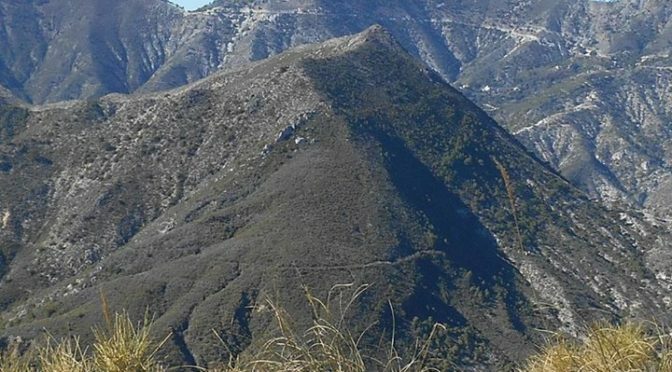 2 Guided Hikes along 2 stages of the GR249 between Frigiliana and Sedella. Overnight in Hotel Balcon de Competa. 1 Evening Meal & Breakfast 7 Packed Lunch. Transfers to and from Nerja. First Day. 26 Kilometers rising 1050 meters. Highest point is 1200 meters. 8-9 hours hiking. We meet in Nerja and drive to Frigiliana to start the walk. 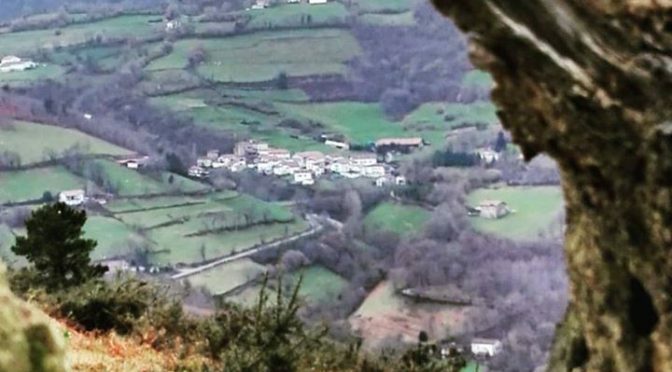 Our route will take us through the little village of Acebuchal and over the Paez Blanco Pass on up to Cortijo del Daire and onwards over the hornillos Pass, past Venta Pradillos to Competa where will have nice rooms in the hotel Balcon de Competa. We will have a nice meal at the hotel. Second Day . 17 kilometers rising 700 meters. Highest point is 900 meters. 6-7 hours walking. After breakfast, we collect our packed lunches and walk from Competa to Canillas de Albaida and onwards to Cruz del Muerto The Cross of Death. we then descend into Salares over the Arabic Bridge before ascending to the top of the hill overlooking Sedella. After we cross the Roman Bridge of Sedella we can finally rest in the plaza at Sedella for a well earned beer. Transfers back to Nerja included. This is a very challenging 36 hours so a very good level of fitness is required. 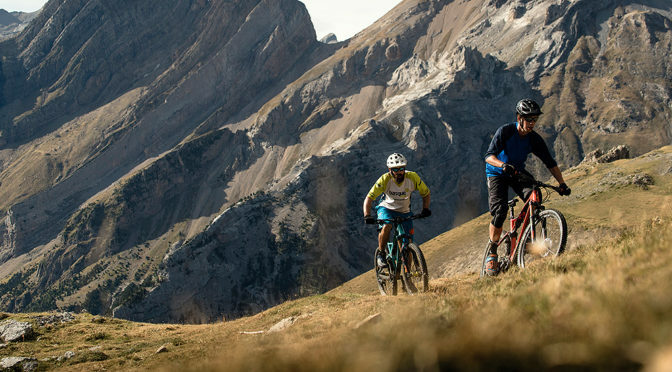 Orbea has just done a great cycling trip in Sierra de Guara, where our Villages of the Guara self guided walking holiday and our Ainsa 10th anniversary week are based. The next morning, we woke early to blue skies and cold air. We had a big day ahead of us, potentially the toughest of the trip. Views on the way to the hairdresser this morning ….set up in the old milking parlour of the neighbours farm. Amaia has cut our hair for years! This tiny mountain community of Ameztia is virtually self-sufficient! Isidro on the next farm is an undertaker too! Guided Hiking and Walking tours in Dublin and throughout Ireland.Please click About .